If you felt that playing video games just gives you joy and enjoyment, than you will be amazed to know the mental benefits that it provides. Research shows that gaming actually helps you to improve your decision making skills. Many games have lot of dilemmas where you would have to take decisions on the spot weighing the pros and cons. This actually polishes your decision making skills and reduces the confusion mentality that one has. Study shows that gamers who are involved in fast pace games actually react faster to questions and situations. It helps you to be stress free. Video games are always considered to be a great stress buster. Stress can be very harmful to human body as it increases the chances of stroke and other heart diseases. Games keep your mind focused and take your mind away from your daily stress and anxiety. It takes you away from your daily routines and thoughts and helps to refresh your mind. Puzzle and strategy games can actually help lower stress and anxiety helping your mood. It forces you to focus on one thing and greatly reduce outside distractions which ultimately helping you feel less anxious. It can reduce your depression and can make you feel better. 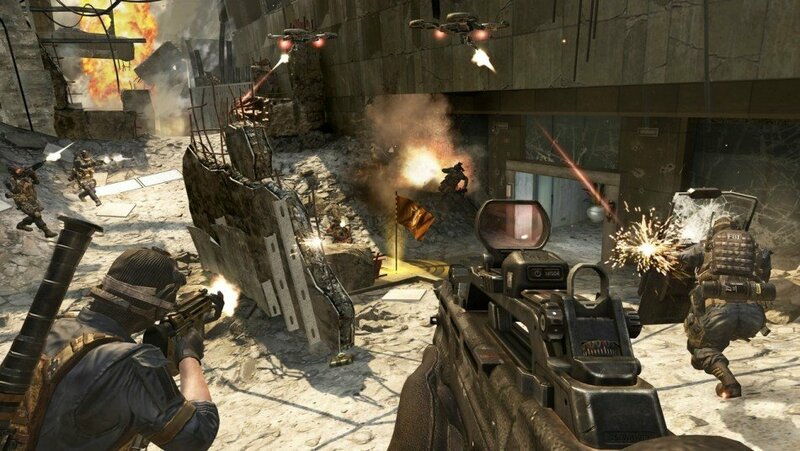 Some reports suggest that playing violent games helps to curb frustration. The gamer removes his frustration in such games by hitting, kicking, destroying, smashing rather than taking out the frustration in real life. In fact few doctors suggest their patients who are suffering with high temper and anger to play video games. It’s been used as a therapy for people who are suffering from various mental health problems. Violent games may help people work through their frustrations with real life and calm down without increasing aggressive behaviors in real life. So what are you waiting for? Pick up your console and play on.